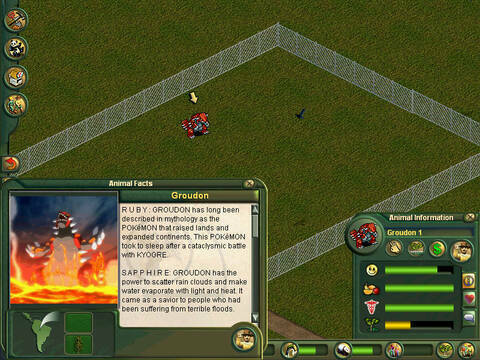 I have felt terrible for just fading away from the Zoo Tycoon modding scene. I got overwhelmed with life, but I really hope to make a come back with this! Designed by me, the original sprites are done by GameFreak. They and Nintendo are the owner of the Pokemon property. All of these have been redone with updated info pictures and descriptions to fix spelling errors and to add more detail. This is version 1.05, the original was made in 2010-2012, and updated in 2018 for Zoo Tycoon Pack created by me, FBTH. Thank you so much for this reintroduction to your classic mod. 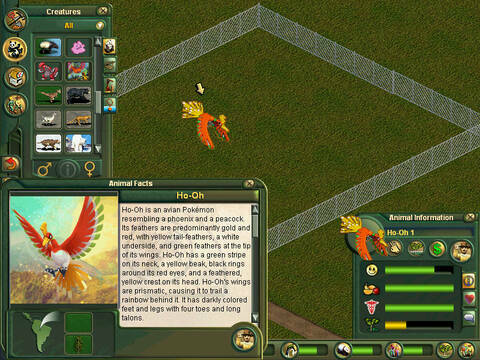 I cannot wait to display Pokemon in my zoos once more. Locked. If you want it open again, please send a PM to an Administrator.